For those unable to attend the fourth annual FORBES WOMAN AFRICA Leading Women Summit – hosted by KwaZulu-Natal Provincial Government – the event organisers have arranged that the summit is available via online viewing platforms. Welcoming headline speaker, Naomi Campbell, alongside other global influencers in business, sports, science, entertainment and leadership, the summit will run on International Women’s Day, Friday, 8 March, at Durban’s Inkosi Albert Luthuli International Convention Centre. Basani Maluleke, CEO of African Bank; Nkosazana Dlamini-Zuma, South African MP; Nozipho Sithole, CEO at Transnet Port Terminals; South African Paralympian, Kgothatso KG Montjane; Nigerian Winter Olympian and ambassador for the Malala Fund, Simidele Adeagbo; and Demi-Leigh Nel-Peters, former Miss South Africa and Miss Universe, among others. The talks and discussions will be made available to those unable to attend the event in person, via Forbes Woman Africa and ABN Event Productions Facebook Live and YouTube Live streaming, as well as through live summit tweeting using the Twitter handle #LWS2019KZN. In addition to the on-day coverage, CNBC Africa will be broadcasting segments of the day live on the channel across Africa. 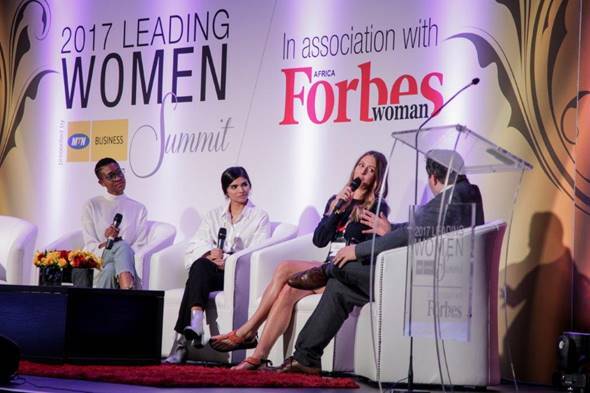 Managing Editor of FORBES AFRICA and FORBES WOMAN AFRICA, Methil Renuka, said a primary objective of the summit was to share unique female insights to the challenges facing the modern woman. 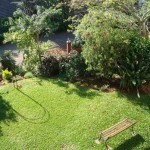 The FORBES WOMAN AFRICA Leading Women Summit – in association with ABSA, the IDC, Women of Africa and supported by Delta Air Lines – further extends this platform by sponsoring several tickets for upcoming entrepreneurs who are seeking to make inroads in the business, sports, science, entertainment and leadership categories. As the pioneer for the highest quality coffee, Nespresso will ensure guests to the 2019 Forbes Woman Africa Leading Women Summit will be spoilt with a range of hot and cold coffee beverages, throughout the day. Following the day’s summit will be the FORBES WOMAN AFRICA Awards, a gala dinner celebrating women who have made a remarkable impact in their respective arenas. The gala dinner will take place at Durban’s Inkosi Albert Luthuli International Convention Centre. Globally-recognised South African brand, Carrol Boyes, has been making her mark on the design world for 30 years, and will be spoiling our judges, winners and speakers with a special gift, synonymous with style and finesse.